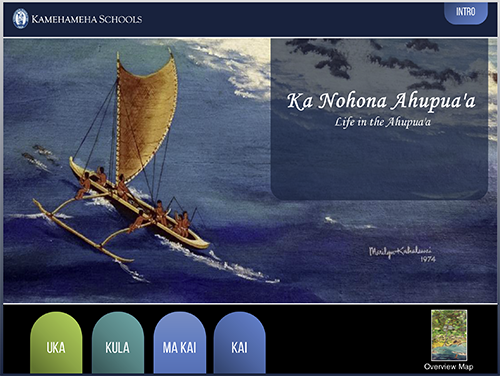 Welcome to our Hawaiian Resources page! 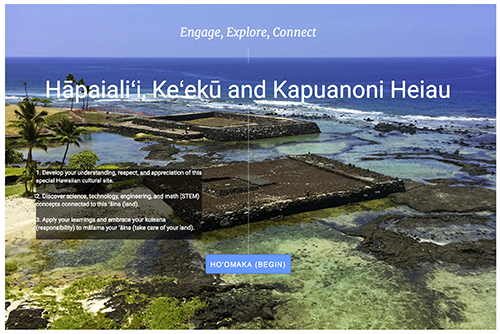 These videos, tutorials, and virtual huaka‘i (field trips) were all developed by our KS ETS eLearn staff, in the course of creating our different programs. 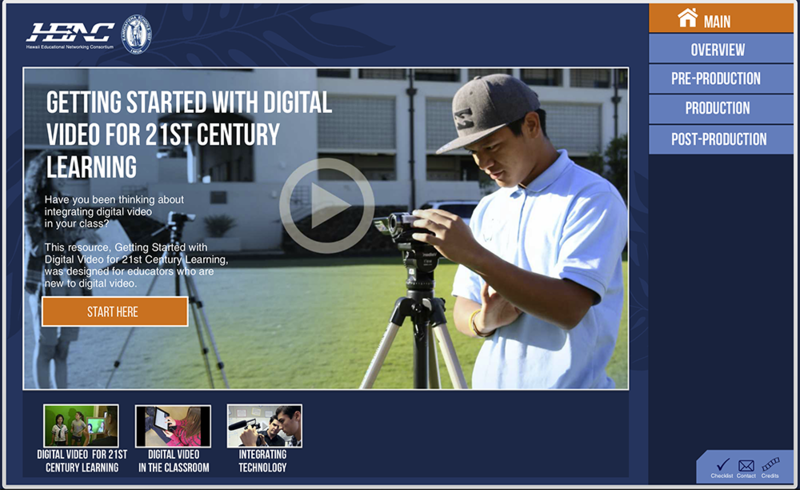 Please take a look at our latest resources available. 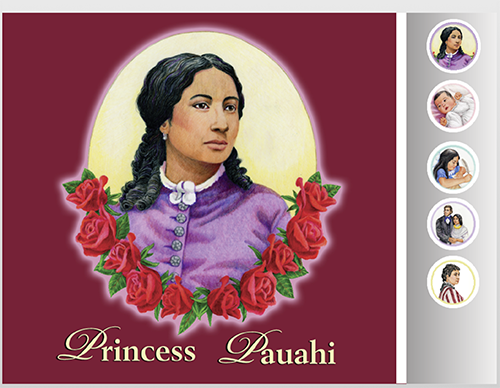 So, even if you aren’t taking our A‘o Makua, A‘o Kumu, or ‘Ike Hawai‘i classes, you can still access many of the materials for those programs!